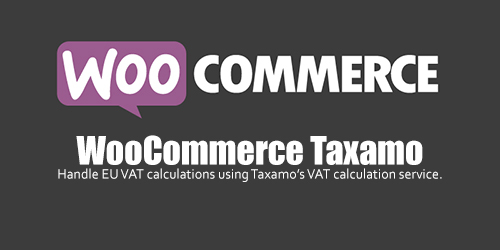 Handle EU VAT calculations using Taxamo’s VAT calculation service. 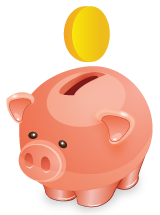 Taxamo Version 2 (API) is now supported. Connect your store to Taxamo, a popular EU VAT calculation service, and be compliant with the 2015 EU VAT regulations. WooCommerce will send the shopping cart information to Taxamo when your customer is at the checkout and will return the appropriate EU taxes for the digital goods in their cart. WooCommerce Taxamo also handles evidence collection and registration of payments.